A striking citrus flavoured organic chocolate bar with a blend of orange and geranium. Made from 73% cocoa it has a rich and utterly mouth-watering taste. The chocolate bar is suitable for vegans and is free from soya gluten GM colouring and preservatives. 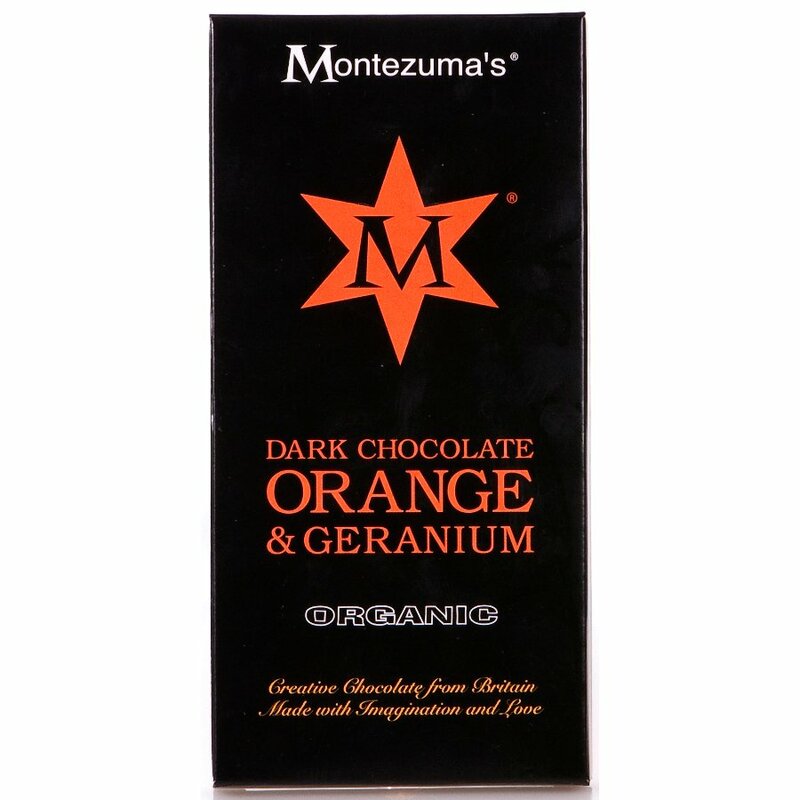 There are currently no questions to display about Montezuma's Organic Orange & Geranium Dark Chocolate - 100g.